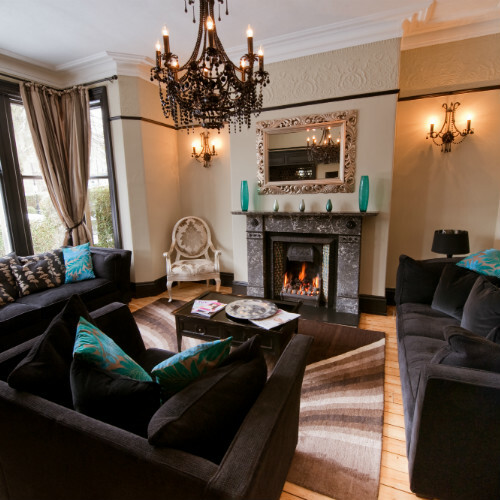 Our chic Harrogate Bed and Breakfast is just a few minutes’ walk from the town centre, close to Harrogate International Centre, restaurants and shops, but far enough away to offer peace and tranquility to our guests. 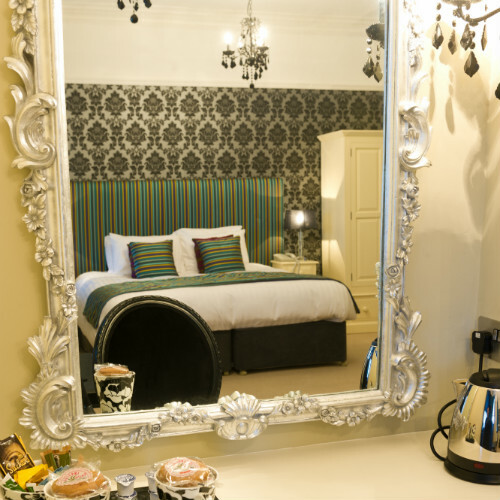 Our chic townhouse setting is just a few minutes’ walk from the town centre – close to Harrogate International Centre, restaurants and shops, but far enough away to offer peace and tranquility to our guests. 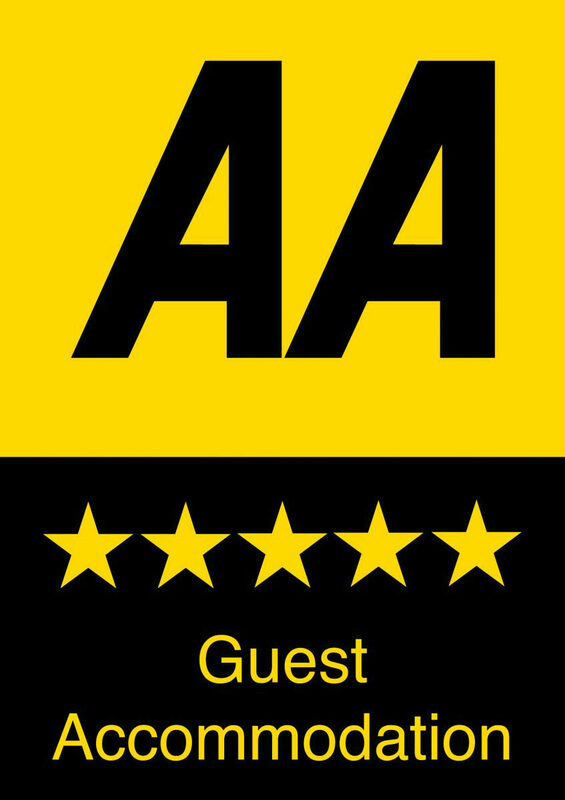 With recently modernised rooms and a warm, friendly atmosphere, we provide the perfect blend of style and intimacy. 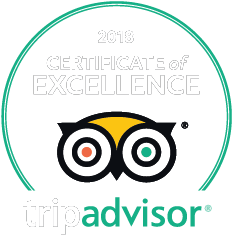 Enjoy luxurious décor, flat-screen television and complimentary high speed wi-fi access – features designed to enhance your stay. 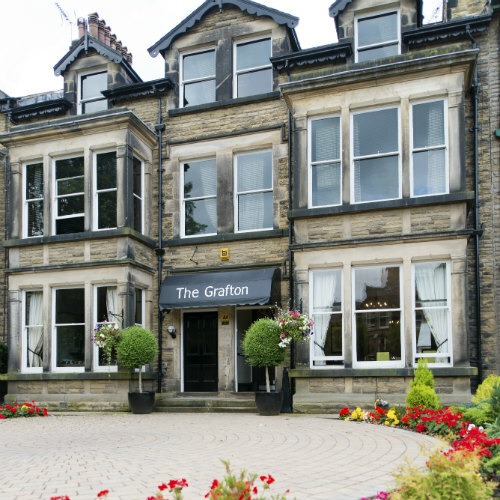 If you’re looking for contemporary surroundings with a personal touch, The Grafton Harrogate Bed and Breakfast will make your visit to Harrogate extra special. 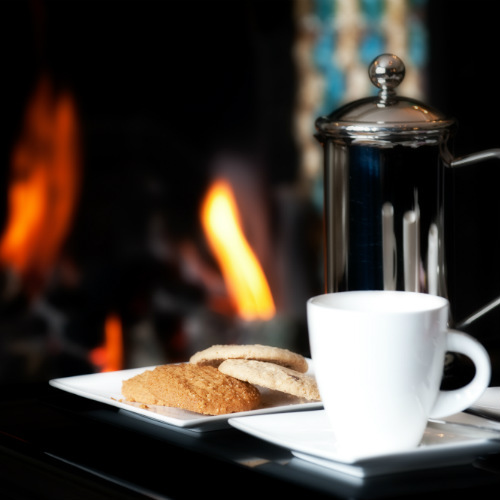 We promise the warmest of welcomes, charming surroundings and outstanding service.